Actor and comedian Kapil Sharma got a lot of popularity with the show “The Kapil Sharma Show” on Sony TV, but after making a quarrel with his friends, the popularity of his show was greatly appreciated.In fact, when Sunil Grover Kapil Sharma left the show Then the TRP of their show fell a lot, but the same thing seems now that everything has been alright between them. Actually we are not saying all this. Rather, the signal itself was given by Kapil Sharma himself. Actually, during the promotion of his forthcoming film “Firangi”, Kapil said that he can soon return to the small screen with Sunil Grover, Kapil said that Sunil is presently in Canada. He said that when Sunil came back He will talk to them about this and plan to come up with their new show. He said that hopefully everything will be alright. Kapil also said that the rest of the people also He said that after the film was released, he will return to the TV soon, the same channel said that the show has been given a seasonal break and the show will start soon in the new year. There is such a possibility. Perhaps you may know this when Kapil Sharma and his team were returning from a show from Australia. 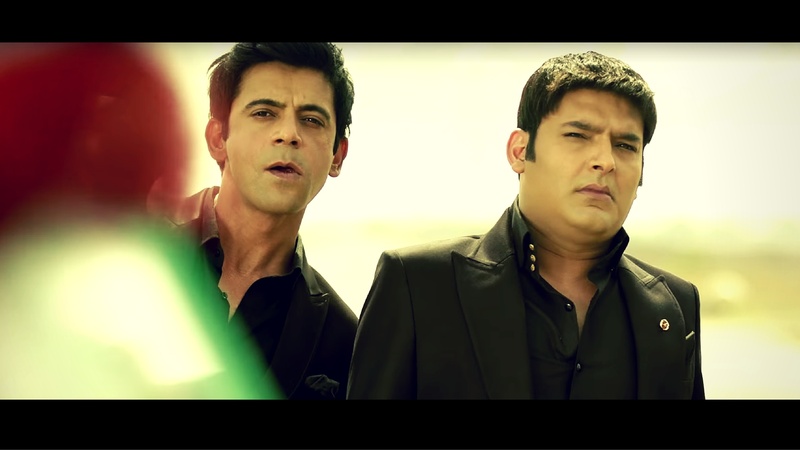 Then there was a fight between Sunil Grover and Kapil Sharma. 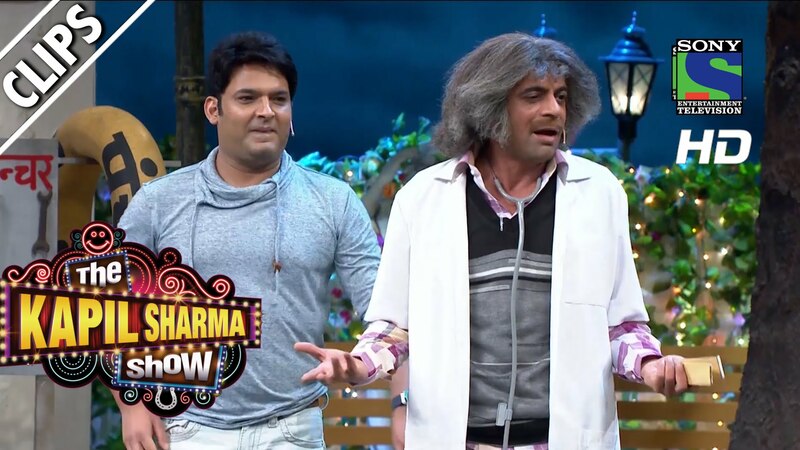 After this, not only did Sunil Grover leave the show of Kapil Sharma. Rather, his show, Ali Asgar, Chandan Prabhakar and Sugandha Mishra, who became grandmother, left the show. And after some time Chandan Prabhakar returned back to the show. And Sunil Grover did not come back Now let’s see if that old team can come back or not. ​Looking at Miss World Manushi Chillar’s photos, you will also be crazy about them.